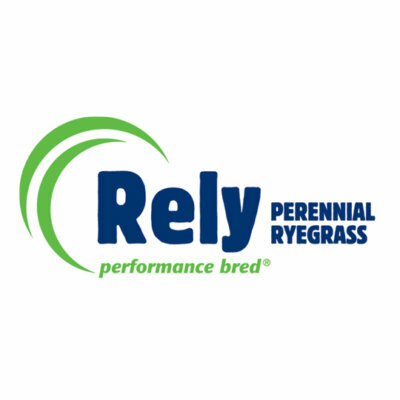 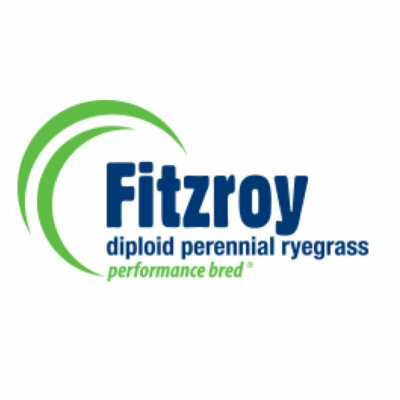 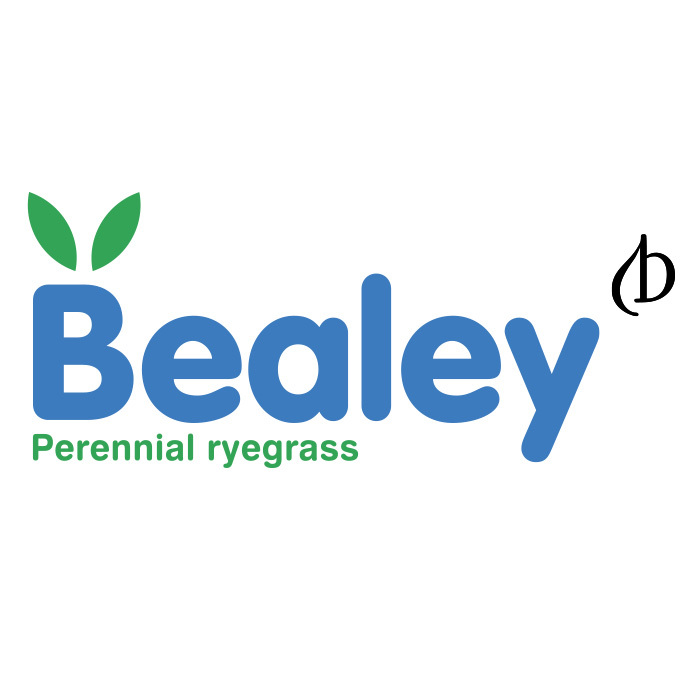 Perennial ryegrass is an ideal choice for long term pastures – delivering all year round pasture for all grazing systems with good establishment, high yields & nutrient value. 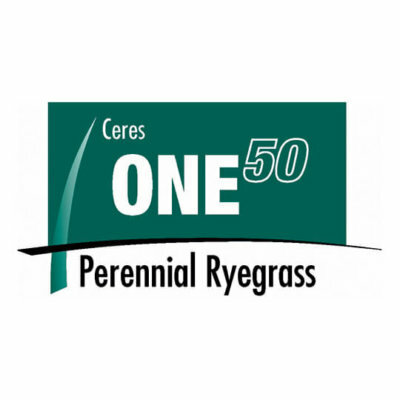 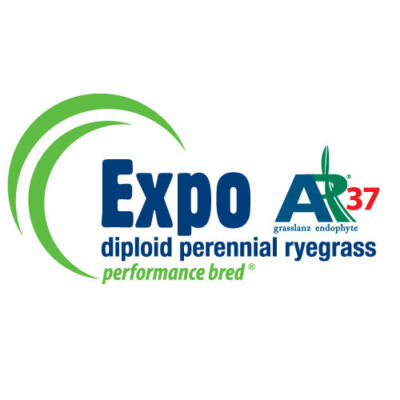 Italian ryegrass is a fast establishing winter active ryegrass that is as a high quality short term winter pastures to provide multiple grazings in winter and spring. 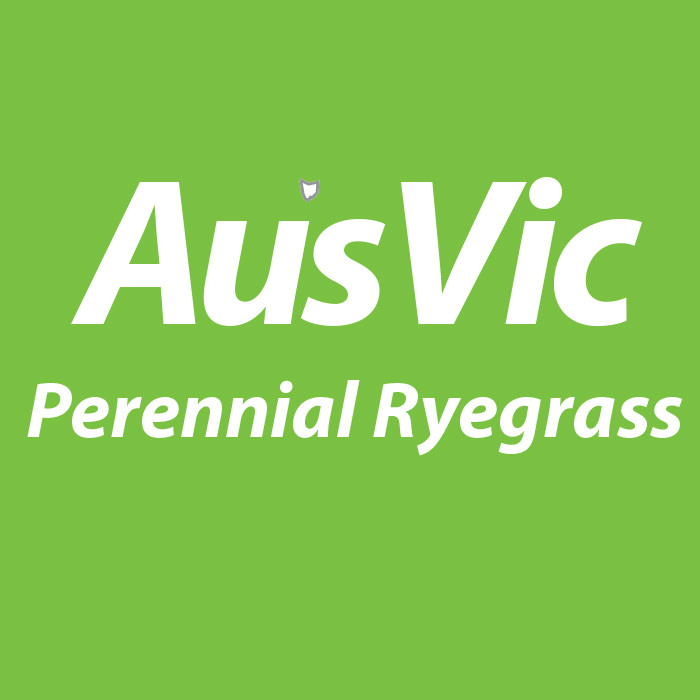 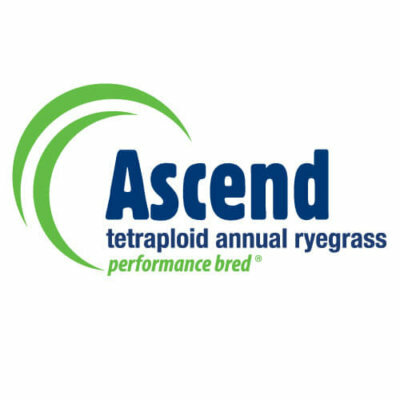 Annual ryegrass are fast establishing ryegrasses that provide excellent quality autumn, winter and early spring growth. 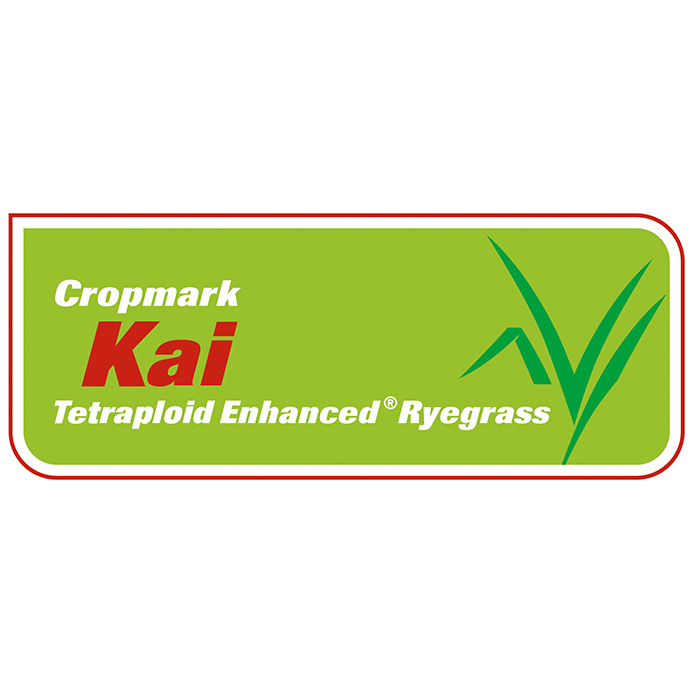 Ideal for silage and hay production in spring. 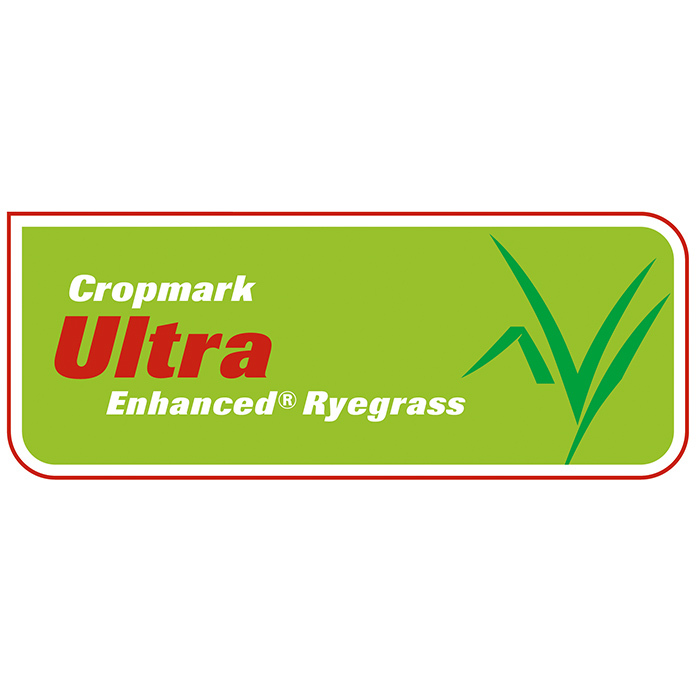 Cocksfoot is a very persistent perennial that tolerates moisture stress, moderate soil fertility, set stocking situations as well as sandy and acid soils. 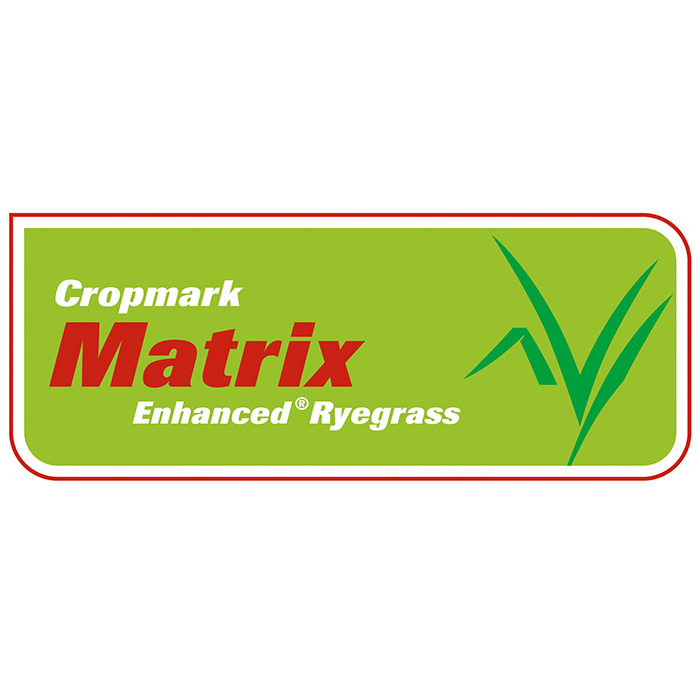 Phalaris is a perennial active through late autumn, winter & spring, often used in blends with ryegrass, cocksfoot & clovers. 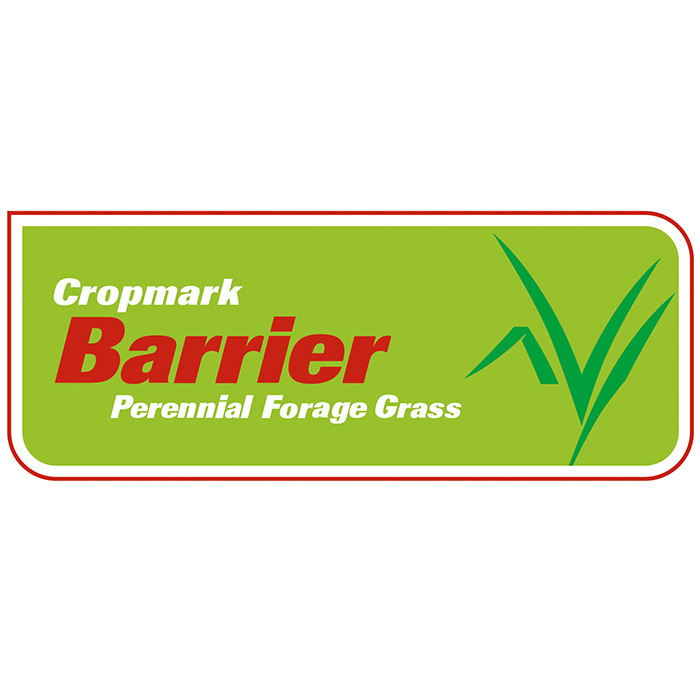 Winter active & winter dormant varieties. 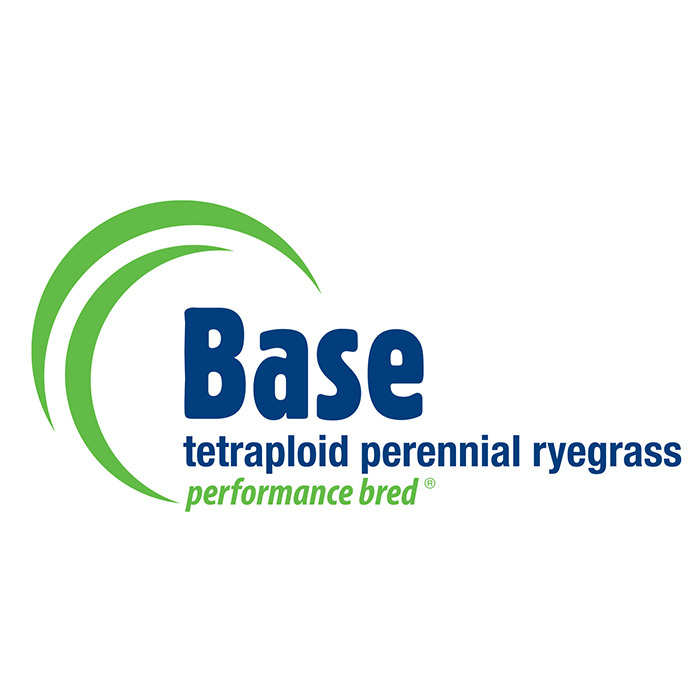 Tall Fescue is a deep rooted, robust perennial grass that is suited to a wide range of conditions and soils, and is tolerable of water logging, salinity and hot dry periods.